An incredibly delicious blend of our best-selling organic Wild Chocolate with Reishi and Chaga Mushroom extracts, Raw Maca powder, and Wild Turmeric. Sip it hot—just like hot cocoa—or blend it with your butter coffee brews and protein shakes. This amazing blend of non-GMO superherbs are not only known for their disease fighting properties, but are natural cognitive enhancers that help the brain with concentration, aiding in mood improvement, and general relaxation. I buy this goodness all the time.. I love it! I was introduced to this by my mom, who gifted me a package. I absolutely love it in my coffee every morning. I have no desire to go to the local coffee shop now. This is so good! Disappointed that it’s out of stock. So I’m rationing what I have left. When will it be back in stock? I like too mix this with other wild food produce and like to blend all the ingredients I could blend it with cause why not when it's all natural. Love to put this in my coffee, tastes amazing and helps me feel grounded and calm. I'm new to using Cocotropic, and it is now my new morning drink. I add it to my coffee with MCT oil, and it gives me the energy I need. It also helps me get turmeric and mushrooms in my daily diet. Great flavor too from the cocoa powder. 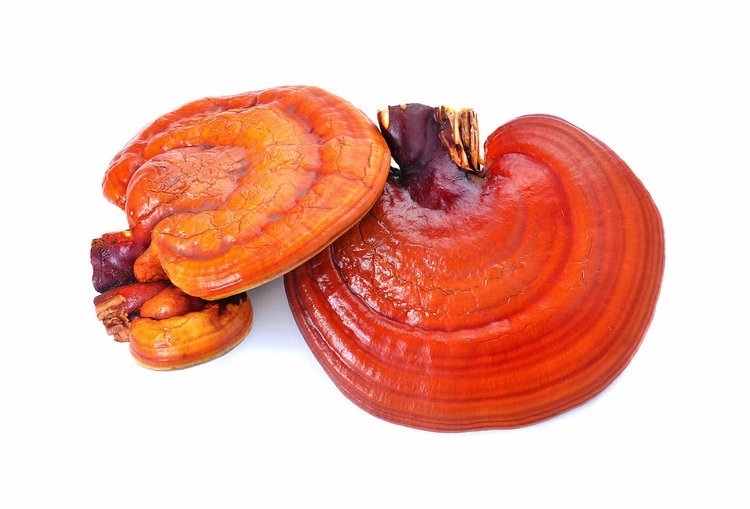 Known for its medicinal purposes in Chinese medicine, Reishi mushroom has active ingredients that promote relaxation, concentration as well as reduce stress and anxiety. Also known to boost your immune system, it's one of those ingredients that you just can't get enough of. Wild harvested Chaga mushroom extract is added to improve this already potent blend so you have more focus, better mood and more inflammation-fighting nutrition in every sip! This raw superfood ingredient forms the base of this magic brain elixir. 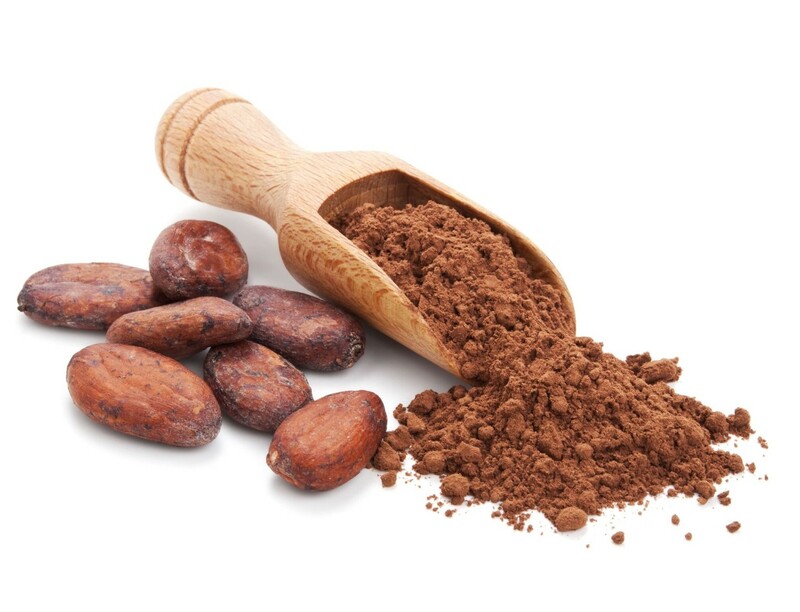 Our best-selling Wild Cocoa Powder is 100% organic cocoa grown and processed on small family farms. Full of antioxidants, a bit of caffeine and a dose of theobromine, this ingredient is a powerhouse of nutrition all by itself! 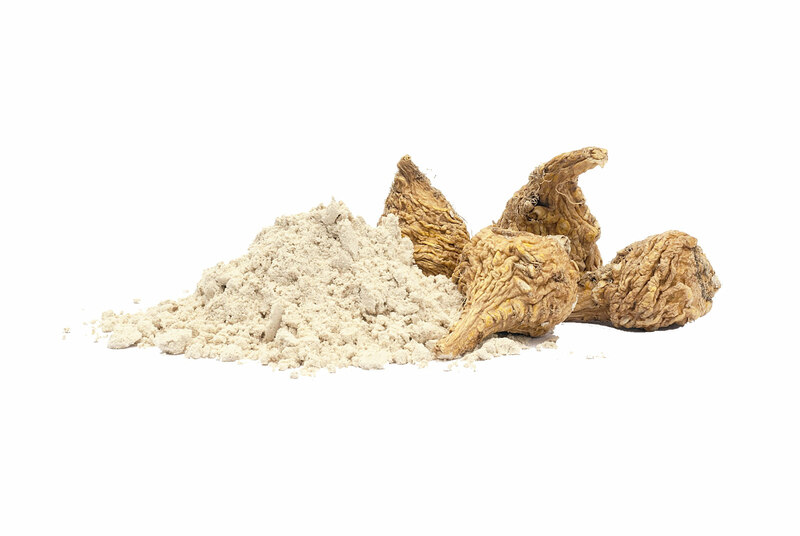 Another raw superfood from South America, Maca powder is a nutritional powerhouse that has been used for centuries by tribal cultures to support health, stamina and boost libido. It has also been shown in studies to positively affect memory and mental performance. Are these ingredients organic and/or non-GMO? 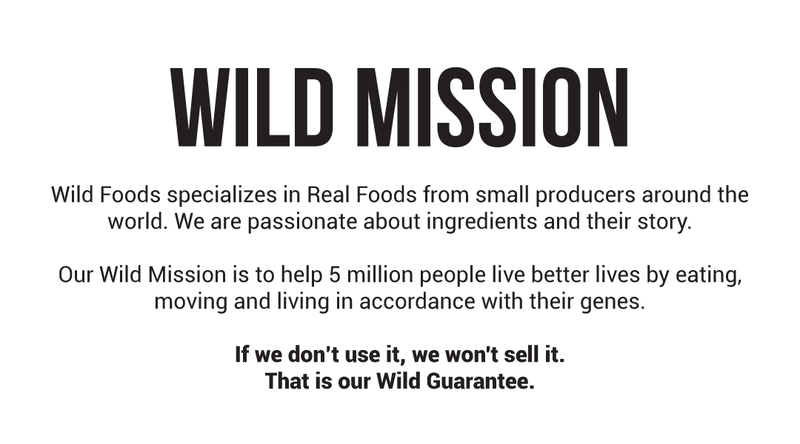 All of our products are always 100% non-GMO and always will be. For this particular blend, the cocoa, turmeric and maca are sourced organic. 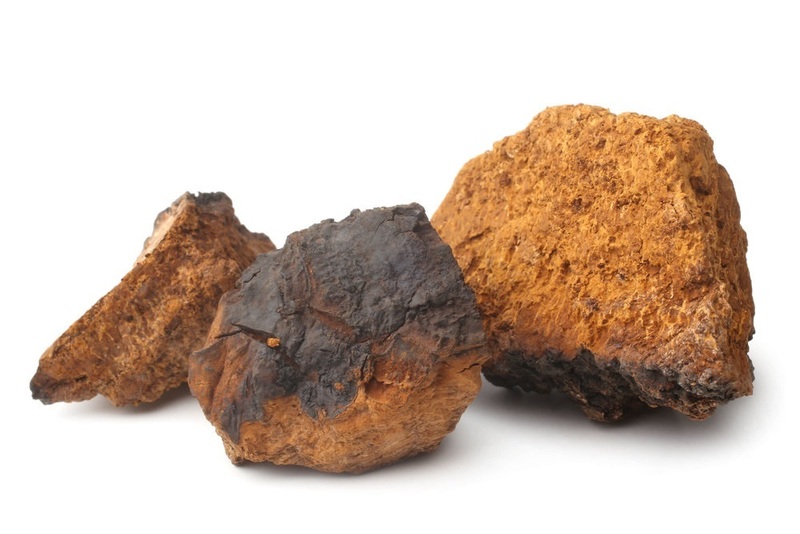 The reishi powder and the chaga extracts are not organic, but they are naturally grown. The product itself is not certified organic. How can I use Wild Cocotropic? Sip it hot—just like hot cocoa—or blend it with your butter coffee brews and/or protein shakes. You can also bake with it! What is the shelf life on Wild Cocotropic? It has a 2-year shelf life when stored in a dry environment. Is the cocoa in this slavery-free? Yes it is. Our Wild Cocoa is actually Fair Trade certified.